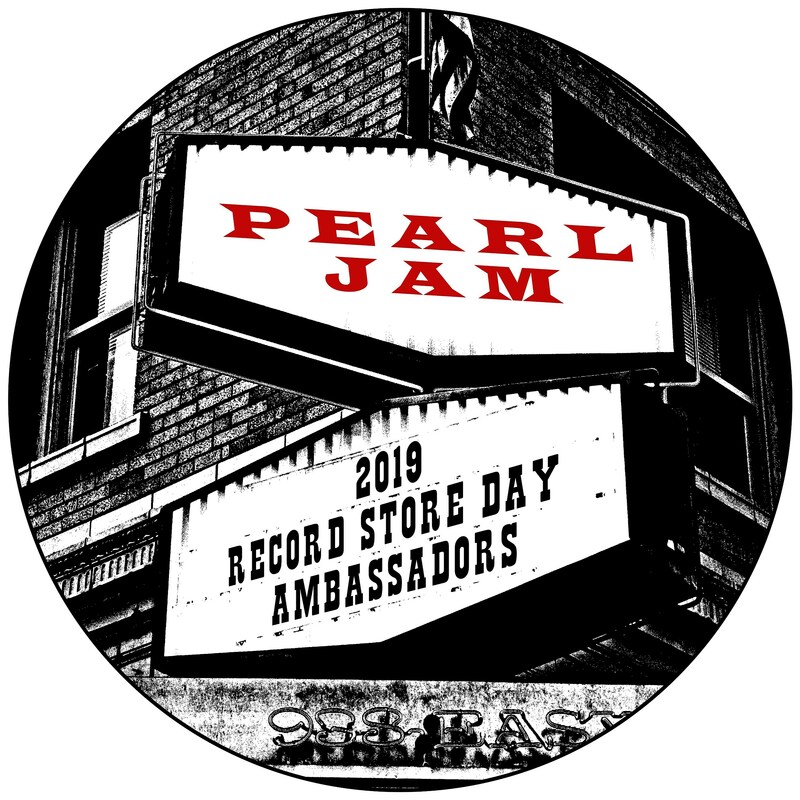 Pearl Jam is honored to be Record Store Day’s Ambassador for 2019. Independent record stores are hugely important to me, and have been ever since I was 12 years-old. Before I even really knew what they were — there was a certain feeling of ‘this is a dream come true,’ and it’s a wonderland and there’s so much to learn in here… and it’s still that way. While we may not know what titles are coming out for RSD this year, we do know Crosley is making a turntable for 3″ records.